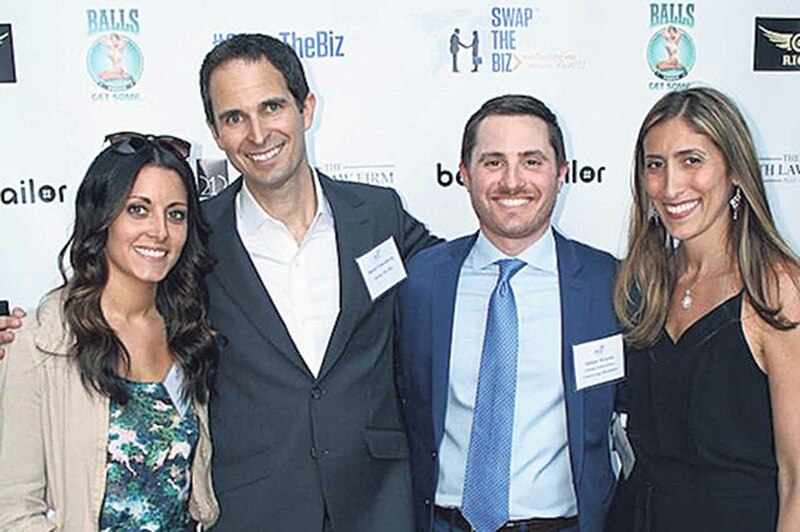 Professional networking group Swap the Biz, the perfect combo of philanthropy and business networking, has recently expanded to Long Island. 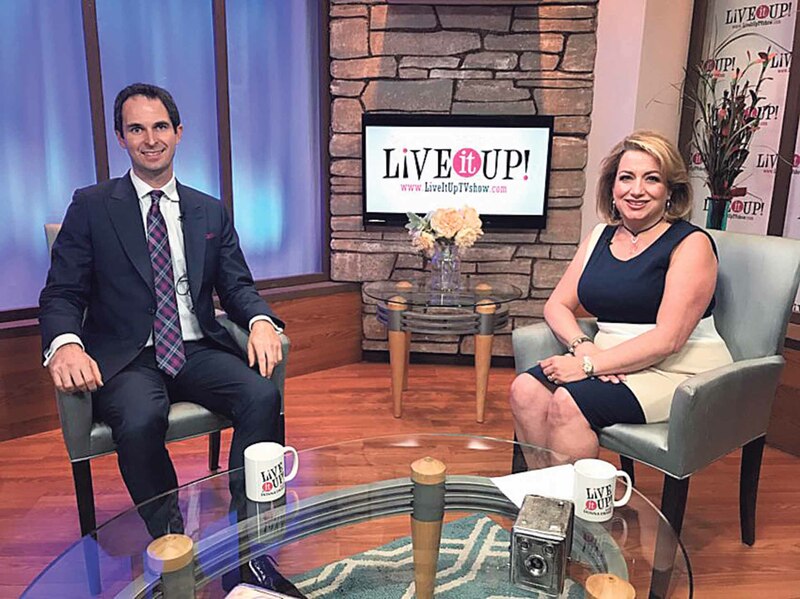 Scott Eisenberg, the founder and CEO of Swap the Biz, started off as a party promoter in New York City and the Hamptons and then began practicing law. He wanted to go back to the nightlife scene, but having young kids made it impossible for him to give up his weekends. Professional networking was perfect for him as events were held during the week and combined socializing and business. 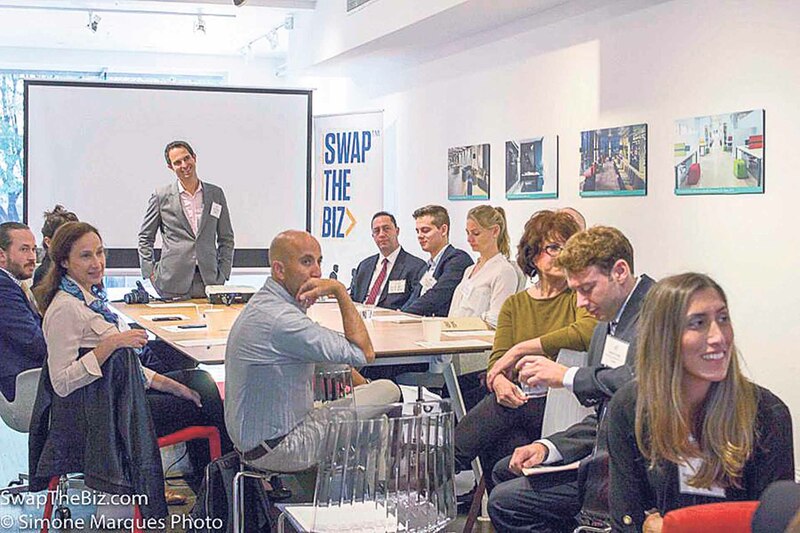 Fast forward to today and Swap the Biz has evolved into the premier business-networking community in the tristate area, with plans for a national platform next year. The company’s main focus is now on morning breakfast referral teams. Eisenberg explained that connecting socially is essential to networking so that people form the trust necessary for any referrals. It is the opposite of most traditional networking institutions that focus on hard selling your business right off the bat. The focus of Swap the Biz is learning about each other personally. The organization does this through the experiential part of its events and its interactive social exercises. The meetings focus on building relationships through group exercises and use a rewards system to encourage participation. 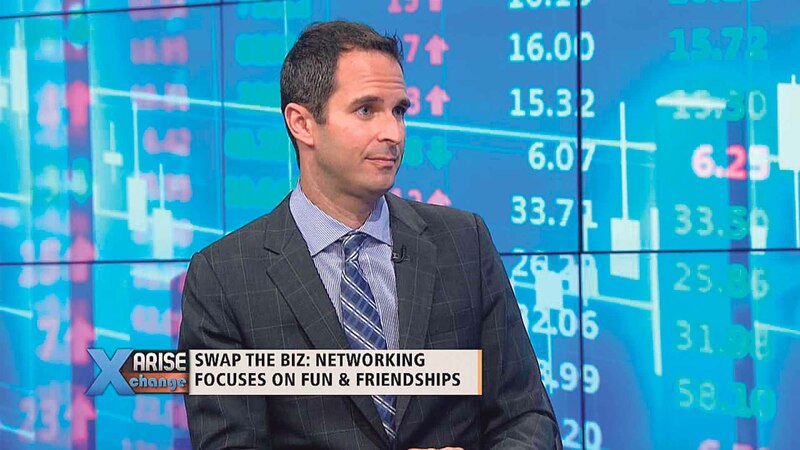 By design, Swap the Biz integrates humor into everything it does and always keeps the audience laughing, which breaks the ice, making it easier to connect and allows participants to open up. “In sales, business, life—and, of course, in networking—once you have someone laughing, you have won,” Eisenberg said. What makes this group special is that it is a community of like-minded business professionals who are focused on the one common goal of business growth and getting deals done. The perfect example is Jon Nixon. From one Swap the Biz referral, he earned $100,000 last year, and it launched the broker-dealer side of his CPA practice. Best of all, that $100,000 revenue is recurring revenue that he expects to grow to $1,000,000 a year. 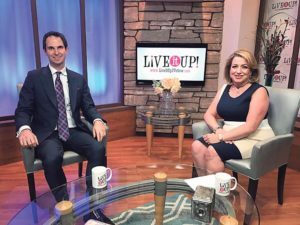 Another example is talk-show host Donna Drake, who has earned more than $20,000 in revenue directly from Swap the Biz members who have appeared on her TV show. Eisenberg emphasized how successful Swap the Biz accelerates the connections by bringing in the right people. “Quality always over quantity,” he noted, which makes meetings time efficient. 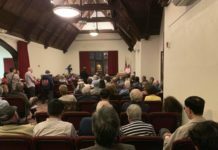 The audience is comprised of a wide variety of people from all ages and careers who share a common goal of helping each other. CEO and founder titles are commonplace in this networking community, though there are plenty of sales professionals as well. Attendees range from people in their 20s to 70s, with the mainstay of the audience in their 40s and 50s. But the key factor for bringing in new members is that they provide value to other members—whether they have an established network, frequently give back to the community or are looking to grow their business and take it to the next level. 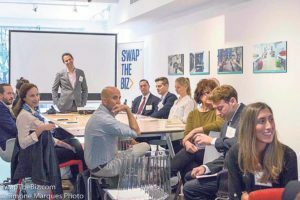 Swap the Biz is filled with business professionals who are motivated by philanthropic endeavors. This, of course, speaks volumes to the character of the Swap the Biz community in a world that moves so fast and is often defined by having no time. Its members have gone above and beyond and consistently give of themselves. The ideals of philanthropy and giving of your own personal time attract many to the organization, Eisenberg said. Another plus is that the group is comprised of many thought leaders in business across all industries. 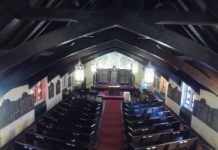 Many Swap the Biz members are already dedicating enormous amounts of their personal time to creating their own charities, from collecting toys for underprivileged kids and hosting charity events, to tutoring on the weekends, to volunteering at soup kitchens, churches and synagogues. Typical members have an affinity toward helping, as they have earned success and feel good by giving back and making a difference for change. The greatest aspect is that they are not only giving money, but they are contributing their own personal time—from Ruchi Pinniger providing pajamas to kids in need to Jim Luce of the Luce Foundation and a charity he heads called Orphan’s International to Chris Adesso’s pediatric cancer charity Stems and Steins to Jeff Chavkin, who is a board member of Funding Children’s Cancer Foundation, to Joel Grassi’s involvement in his soup kitchen and his church. All of these Swap the Biz networkers are also philanthropists. The Lake Success group meets for breakfast on the first Friday of each month from 8:30 to 10:30 a.m. at Abrams Fensterman law firm at 3 Dakota Dr. in New Hyde Park. The next meeting will be held on Oct. 6. Continuing Swap the Biz’s expansion into Long Island, a Melville networking group began on Sept. 19 and will meet on the third Tuesday of each month. For more information, visit www.swapthebiz.com, call 917-306-6618 or email info@swapthebiz.com.